Eye Redness is a common eye condition caused by dilated or swollen blood vessels on the white outer surface of the eye. There are lots of factors that can cause eye redness and the condition may cause no irritation at all. There are other cases when eye redness may come with swollen eyes, visual disturbances, eye discharge, eye pain and itchiness. It is always advisable to see your eye doctor for proper diagnosis and treatment if the condition persists or causing other serious discomforts. There are lots of factors that may cause eye redness; some of the most common causes include eye fatigue, allergy, exposure to harsh environment and ocular trauma. Eye Redness can also be a symptom of a more serious eye condition or diseases, such as glaucoma or uveitis. 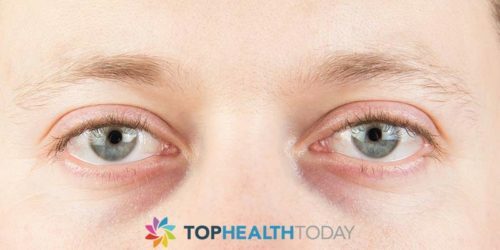 Using eye drops: You need to see your doctor for proper eye drops perception and the treatment dosage. Eye drops with antihistamines will work for eye redness caused by allergies but may also cause eye dryness. Cold water treatment: Cold water treatment is done by placing a towel soaked with cold water on the face for few minutes. The code water will reduce blood flow to the eye and treat the inflamed blood vessel the cause the red eye. Ice pack: this also works the same way as cold water treatment. Blinking: Eyes Blinking is important to the eye because it’s how the eye moisturized. Not blinking can cause eye dryness which will lead to eye redness. A study shows that we blink less when staring at electronic screens such as TV monitors, laptop, phones, and tablets. If you have to look at the screen for a long period of time, try to consciously remind yourself to blink. You can as well lower the screen brightness or distance your eye from the screen as convenient as possible. Avoid smoke or smoking: exposing your eye to irritants like smoke can cause unnecessary eye redness. Balance diets: Try to eat balanced diets, eat food and fruits that are rich in vitamins such as fresh vegetables, eggs, whole cereals, and meats like tuna, liver. Vitamins C, E, and zinc essential to eye protection against diseases. And Lutein and zeaxanthin you get from eating food like corn, green beans broccoli, and spinach_ protect the eye from harmful light. Get plenty of sleep: not sleeping well can cause unnecessary eye redness. 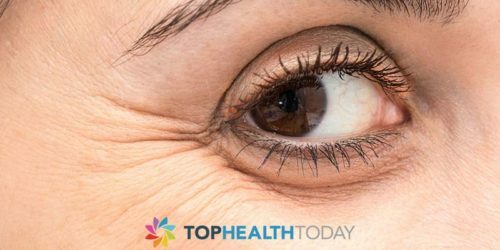 Your eye muscle relaxes when you sleep and most of your cells repair themselves during this time, not sleeping can over stress your eye muscle, leave eyes dry which can lead to eye redness. Manage your allergies: Allergies is one of the most common causes of eye redness which also comes with itchy eyes. Try to know what might be causing your allergies and how you can protect your eye against them.